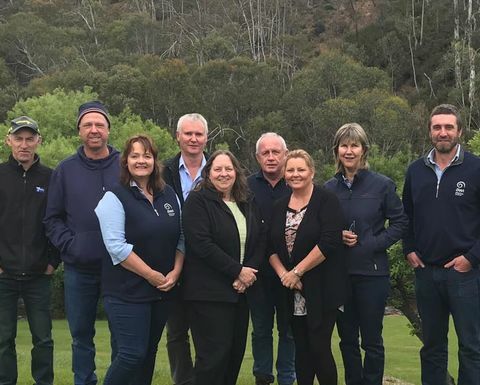 VICTORIA has been named as being at the forefront of integrated wild dog management by the National Wild Dog Management coordinator Greg Mifsud. 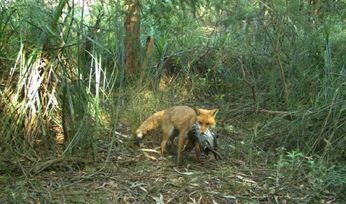 Mifsud said Victoria's Community Wild Dog Control Coordinators (WDCCs), such as Hume region's Lucy-Anne Cobby, based in Wodonga, were responsible for helping engage with community members who have suffered from predation by wild dogs and giving them an understanding of the full toolkit for wild dog control measures. 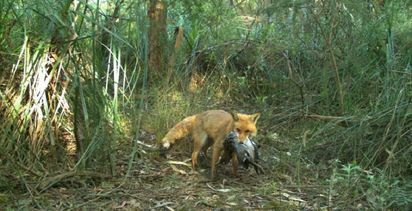 Cobby said she works to connect people who are suffering from wild dog predation, with other groups, so they know they're not alone and not the only ones suffering those problems. "All affected stakeholders are encouraged to get on board to work together to manage this potentially devastating predator," she said. Sheep producer, Geoff Bussell, from Carboor in northeast Victoria said if you can take an 80 per cent lambing to 140% by using every tool in the book you're pretty silly if you don't. 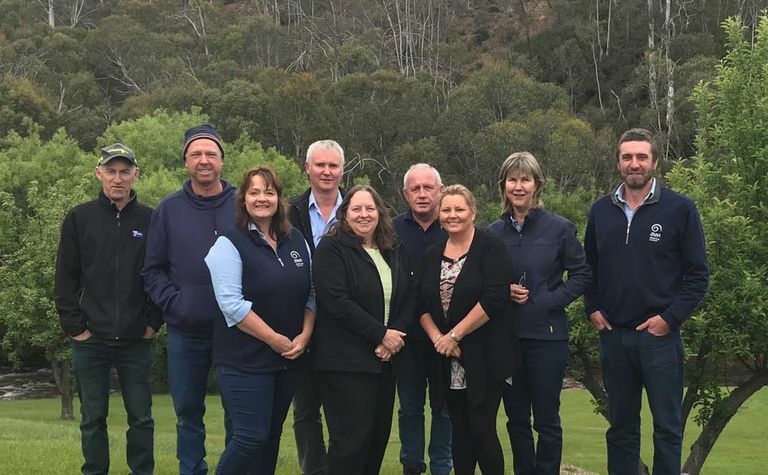 This is where landholders can talk to their local Wild Dog Controller and together, create a plan of action for the season ahead. Mifsud said Victoria is a great example of how integrated, multi-tool wild dog control can work and announced that in conjunction with AWI, the Department of Environment, Land, Water & Planning (DELWP) has recently released a video explaining how coordinated community dog control works.